The Q26A is now End of Life. 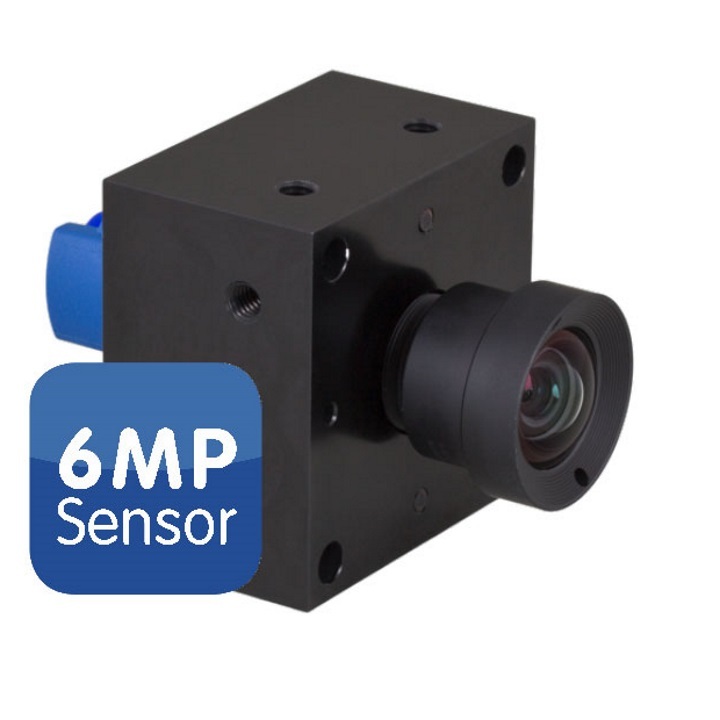 May we recommend the Mx-Q26B-6N016 as replacement. 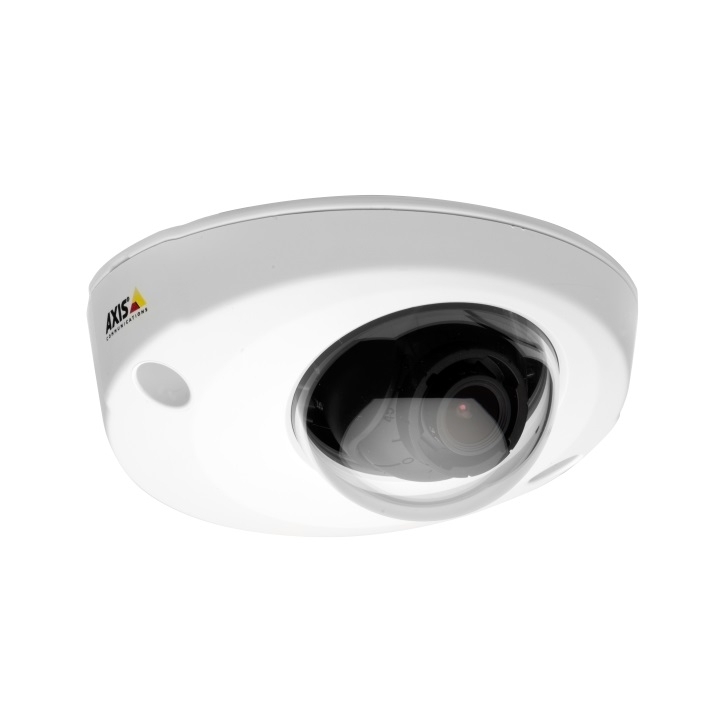 The Mobotix Mx-Q26A-N016 is a hemispheric night camera.